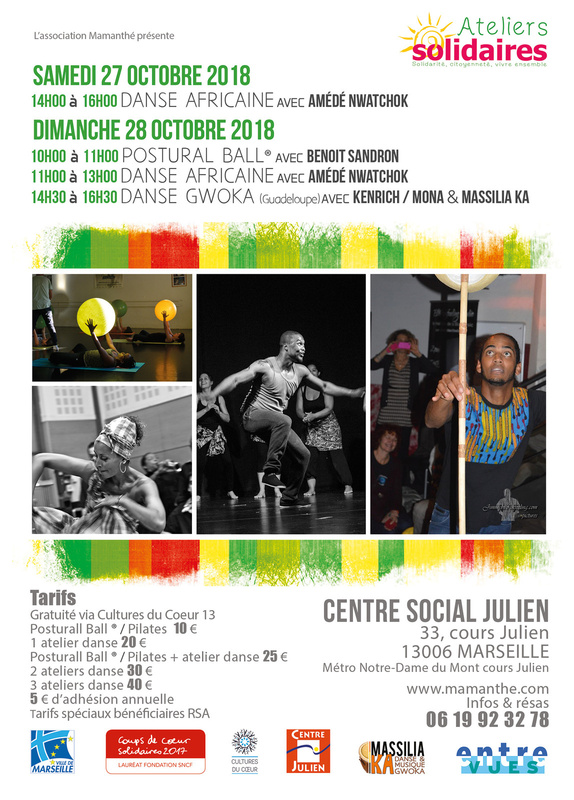 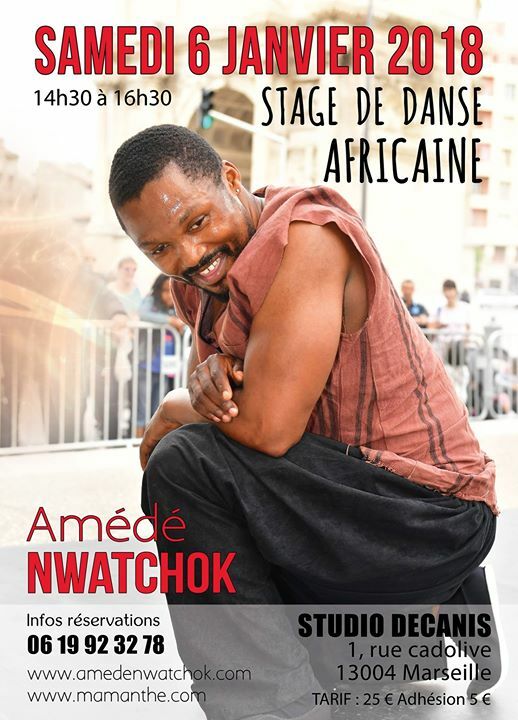 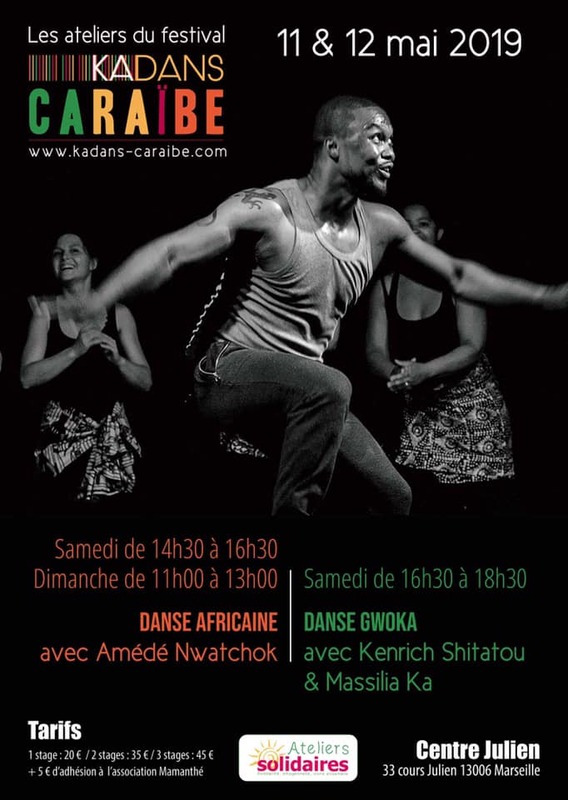 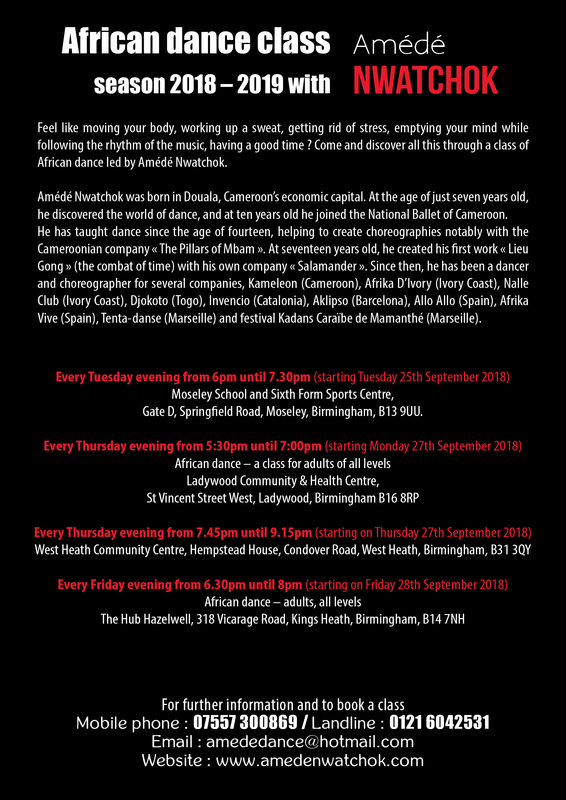 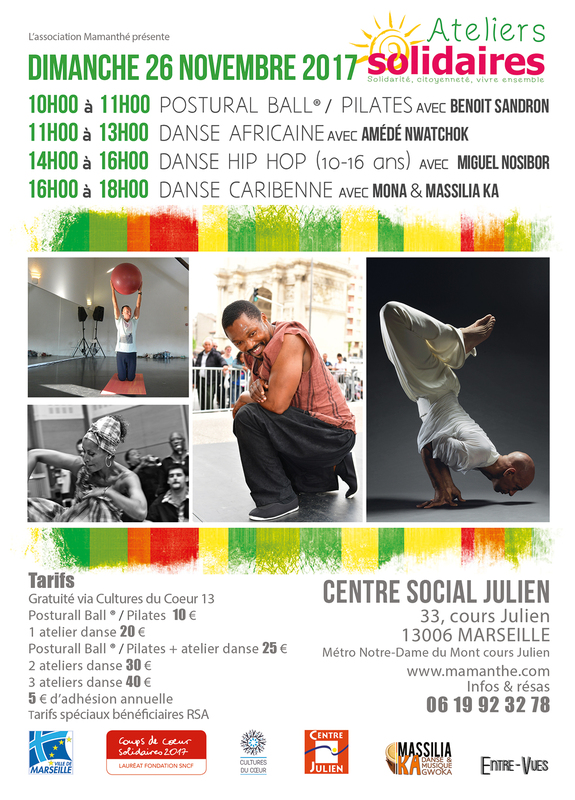 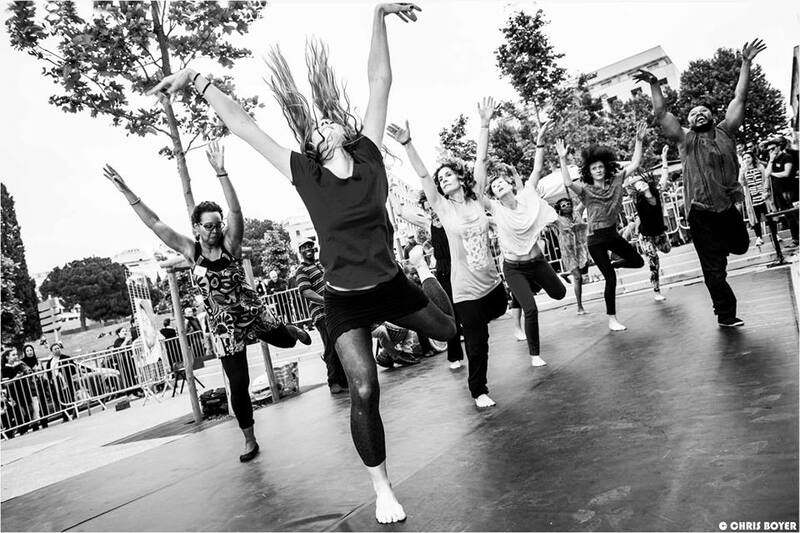 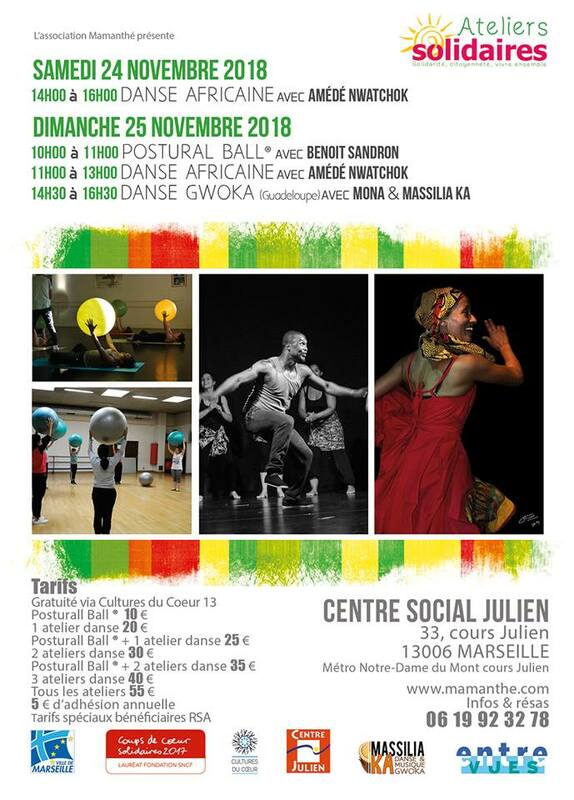 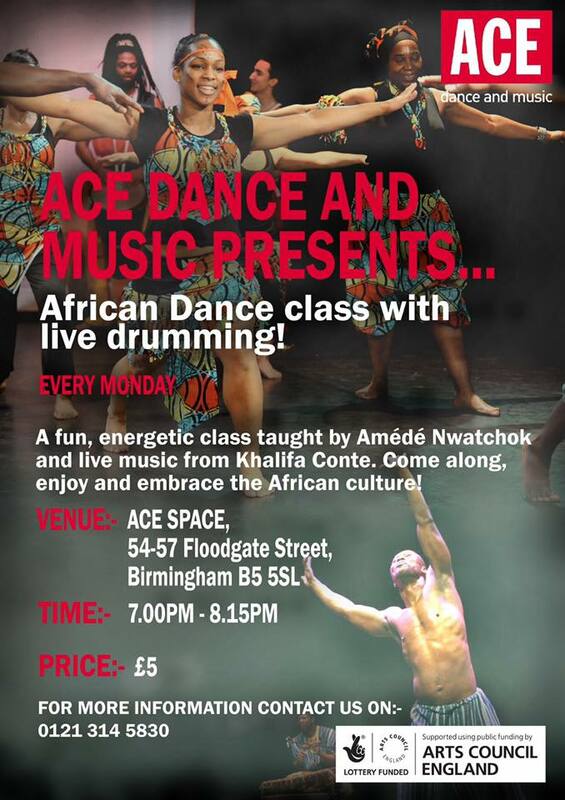 Come and join us every Monday from the 5TH NOVEMBER for a fun, energetic African Dance class! 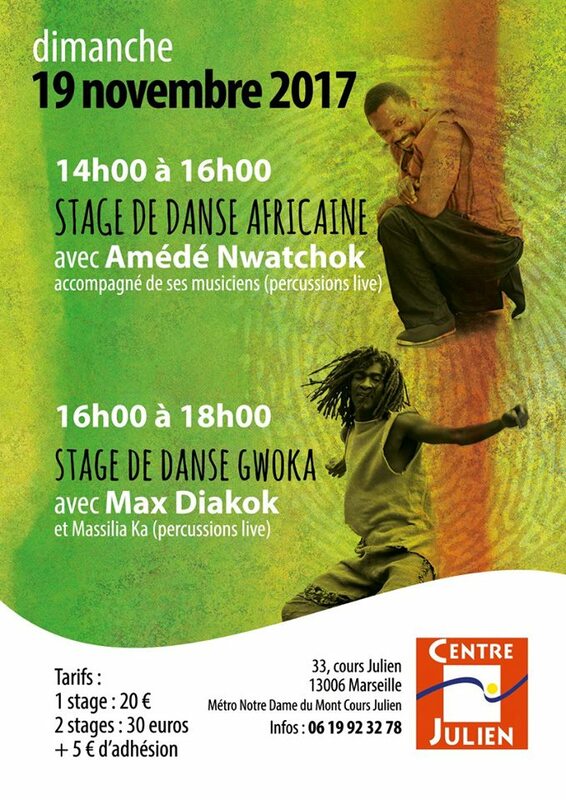 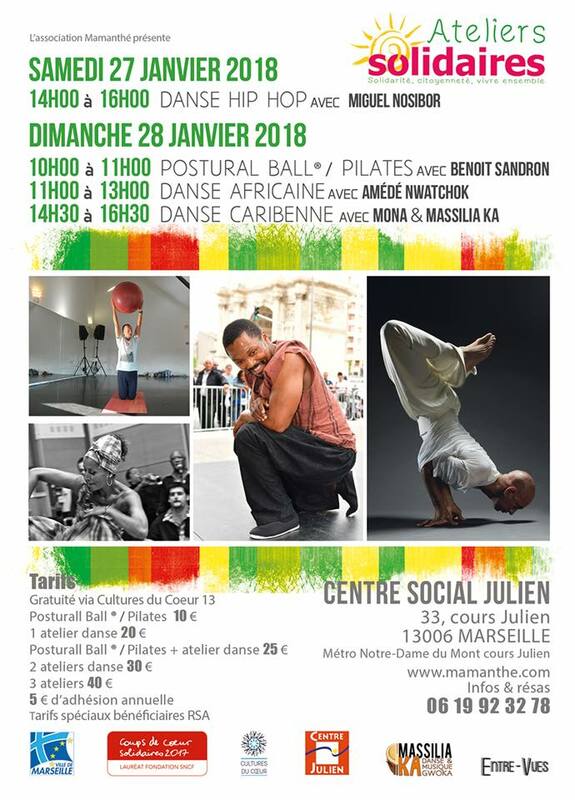 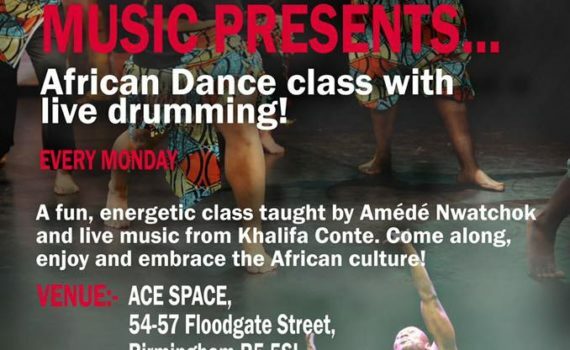 Bring your friends and family along to ACE Space to embrace the African Culture. 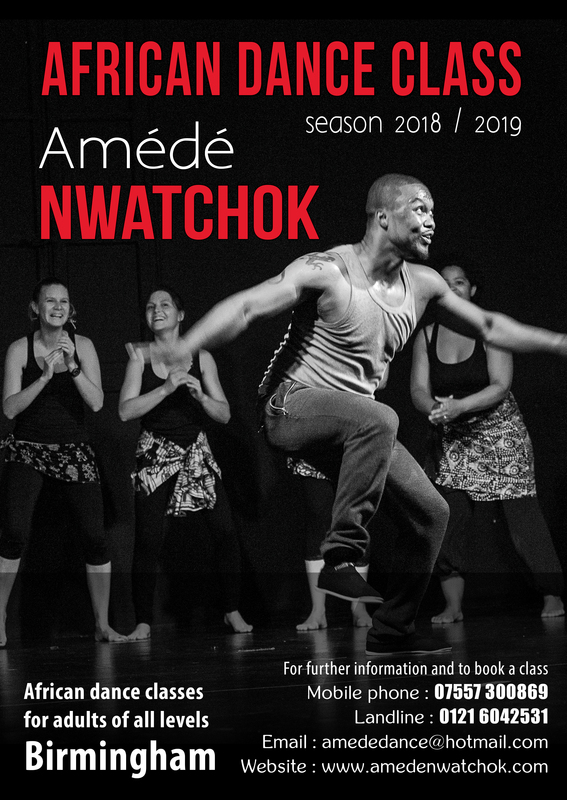 Please share with anyone who may be interested and we look forward to seeing you there!